Explore Travel and Leisure guides for Pilgrimage Destinations of India, Ganga aarti in India, things to do and Spiritual Journey in India from expert editors for your next destination. 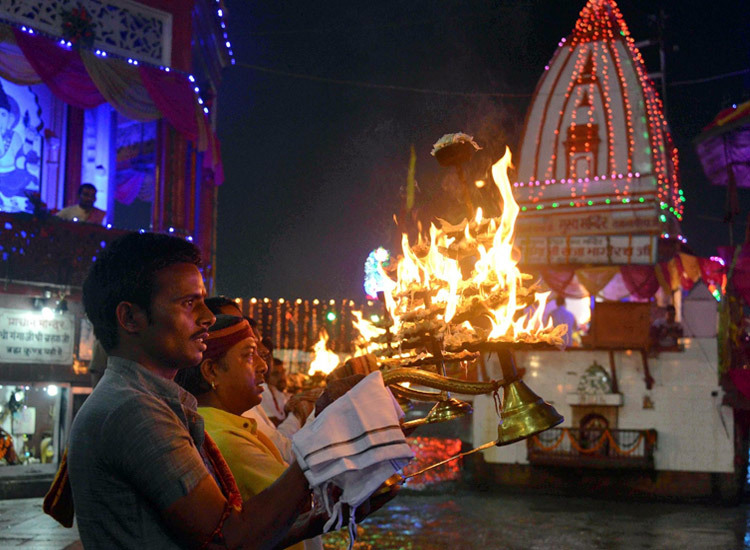 The Ganga Aarti is one of the most beautiful experiences in India. The spiritually uplifting ceremony is performed daily to honor the River Goddess Ganga. Every day, as dusk descends on the Earth, the ghats of the River Ganga witnesses a spectacular ceremony. 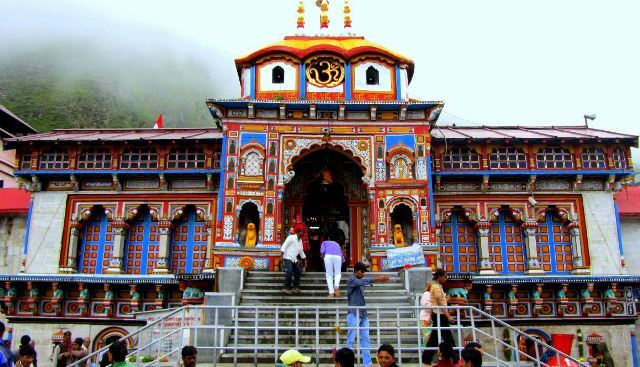 Hundreds of diyas, mantras, aroma of incense, flowers, and musical instruments create..
Do Dham Yatra tour packages are perfect for those who cannot embark on Char Dham Yatra because of time constraints. The article deals with two of such packages, covering the 4 destinations: Gangotri, Yamunotri, Kedarnath and Badrinath. Undoubtedly Harmandir Sahib, popularly known as The Golden Temple, is considered as the most popular Sikh pilgrimage in India. 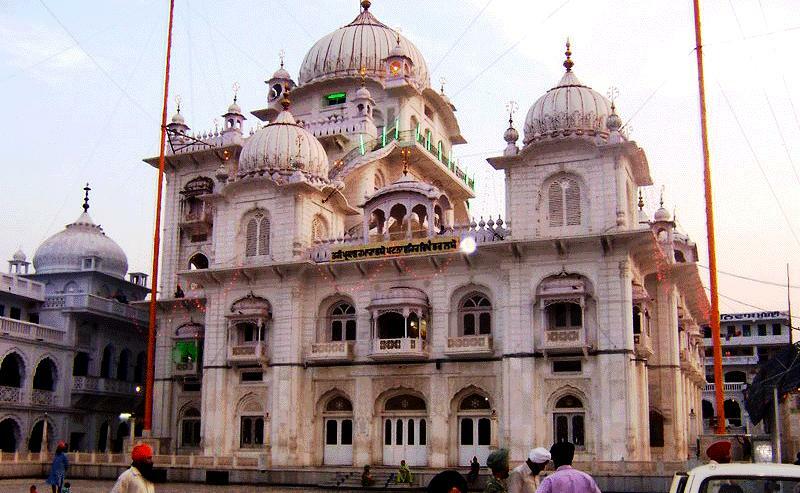 But the list of Sikh pilgrimages includes many names, which are equally revered and has some legend associated with it. As many as 20 million Sikhs reside in different corners of the world. Let’s take a short detour into the birth and history of Sikhism in India. Buddhism originated in India when Siddhartha on his arduous path to salvation achieved Nirvana in Bodhgaya. This post gives a brief introduction to top Buddhist site in India which as a Buddhist pilgrim one must visit. 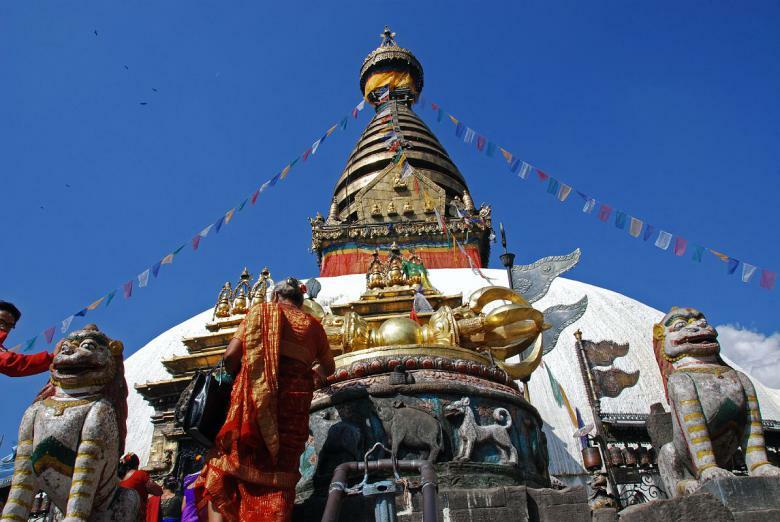 Find list of top 10 Buddhist Pilgrimage Sites in India. 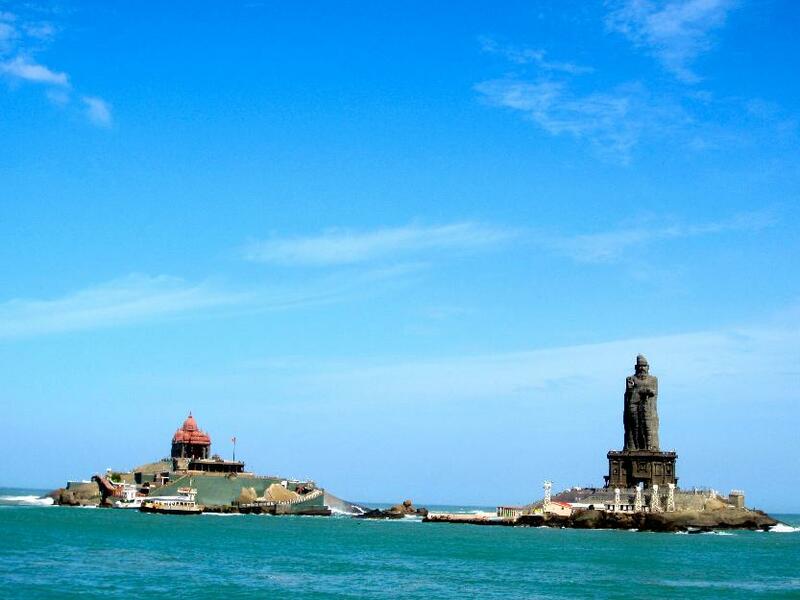 Why Is Tamil Nadu Regarded Sacred & Worth Visiting? Tamil Nadu temple trip is best recommended for the travelers wanting to learn about the rich cultural heritage and explore some of the popular temples that hold great historic significance. 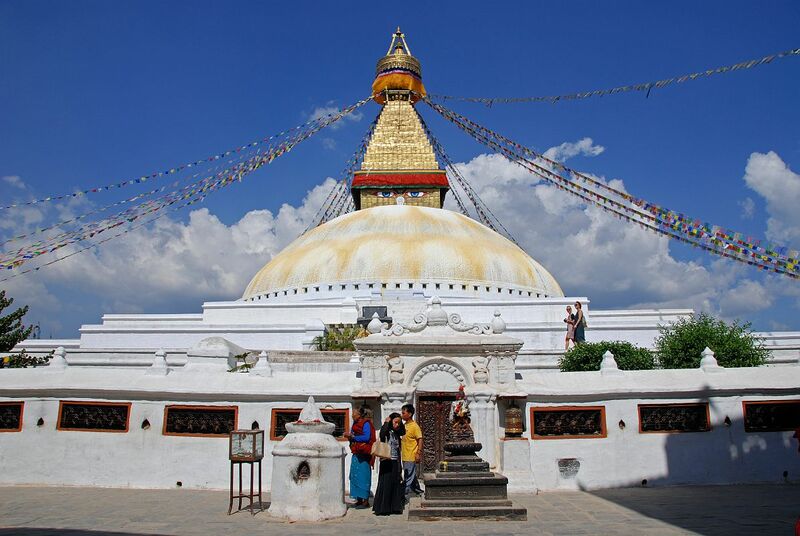 Buddhist tour in Nepal is one of the best ways to explore Nepal and its connection with Buddhism. The attractions are worth visiting and ensure a memorable vacation. 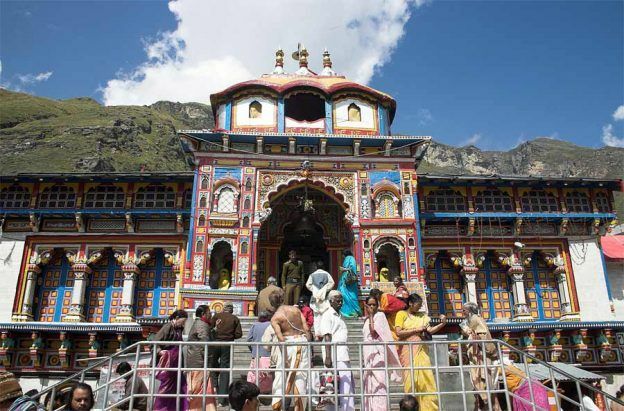 Sri Badrinath Shrine will be closed for the worshipers for 6 month winter break starting from 18th November, 2013. This article is all about nearby tourist destination which can be visited during Amarnath Yatra trip to Kashmir Valley. 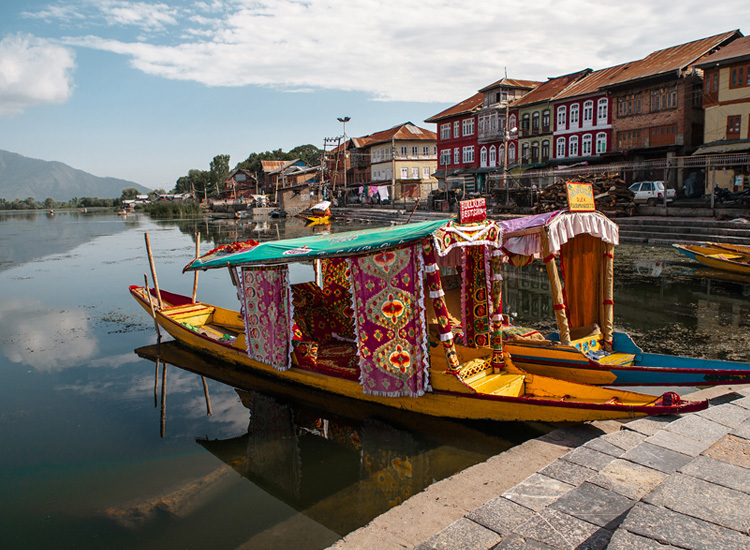 These nearby tourist attractions could be Srinagar, Gulmarg and some tourist spots of Sonamarg and Pahalgam. There are more than 70 pilgrimage destinations in India that represent different religions such as Hinduism, Buddhism and Sikhism. Kailash Mansarovar, Lumbini, Kathmandu, Vaishno Devi and Badrinath are the most popular pilgrimage destinations in India. 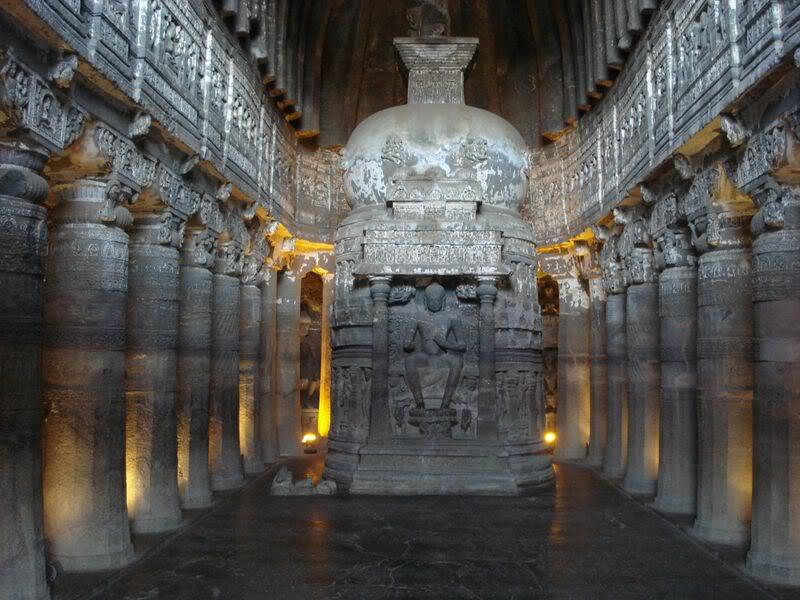 This article throws light on the significance of pilgrimage tours in India. It also talks about the very popular Kailash Mansarovar Tour that is opted by many people in search to get the harmony of mind body and soul. A common belief that prevails amongst the people is that the Kailash Mansarovar Yatra, demolishes the sins and cleanses the soul of all follies. It is in support of this belief that enables strength in the devotees to complete the Mount Kailash Yatra and open the doors of eternal happiness.